I found this like two months ago over at Never The Same Spice. I fell in love instantly! I'm going to use her exact answers. Because, well... they fit for me too! 1. It still applies - Ever since I started my blog, it's been about my manicures along with other things. I'm just adding pregnancy, new baby and fitness into my blogging experience! Extra Sprinkles has a lot of different meaning....that could be the extra things going on in my busy life. 2. I haven't thought of anything better - I have also tried! I think this name is very, very unique. (especially when my Facebook name is .. Manicures & Extra Sprinkes) HAHA I can't change it people! I have tried everything! 3. There is still some (manicures) - I will always have a love for nail polish. I Just can't do them as often as I use to! I think that is perfectly fine. 4. It's a hassle - MAN! I have thought about this reason many times. And I honestly just can't grasp the thought around my head. 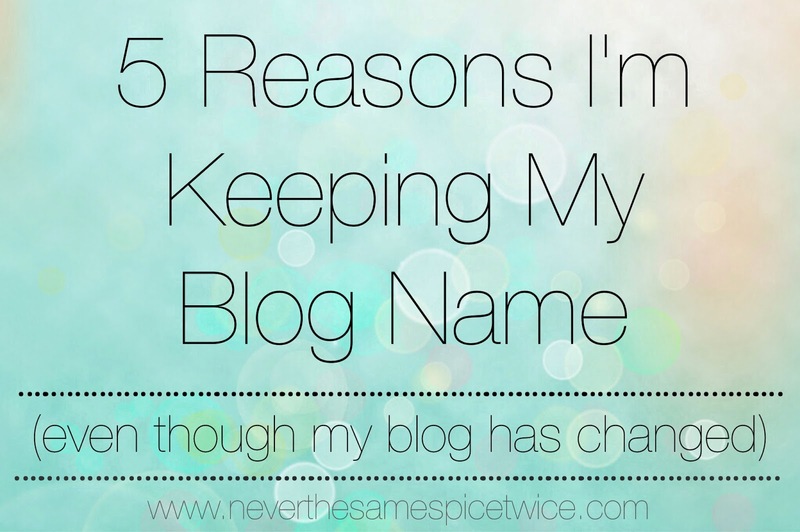 There are so many steps involved in changing a blog name, it's ridiculous! And honestly even keeping followers now is hard enough as it is.. I would like to think you are here for more then just giveaways. 5. I just don't wanna - It's really just too much of a hassle! ^_^ It's my unique name, and I don't want to change it. I love it.